Venezuelans occupied the streets of Caracas and at least 30 other cities across the country on January 23 and February 2, demonstrating resolve and unity that has previously not existed among the fragmented opposition. Instead of competing parties’ banners, the protesters largely displayed the gold, blue, and red of the Venezuelan flag, in a symbolic opening that united people across the spectrum. “There is a sensation of hope and happiness much more than in previous rounds of protest,” Marcos Salazar told me, an activist and member of the Citizen Laboratory on Active Nonviolence (Labo) in Caracas. The massive participation demonstrates the importance of civil society and the agency of Venezuelans in deciding their own fate. While the international community can play a constructive supporting role, foreign allies should take their cues from Venezuelans. 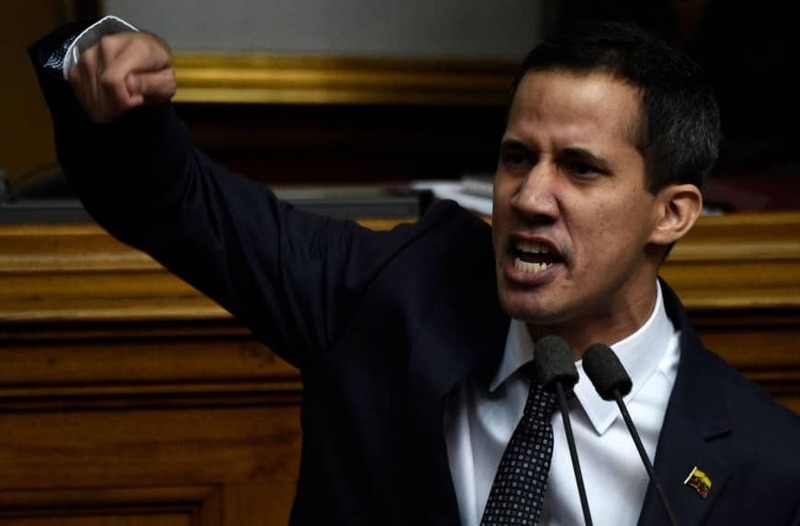 The different factions of the opposition now have a leader to rally around: Juan Guaido, president of the opposition-controlled National Assembly. 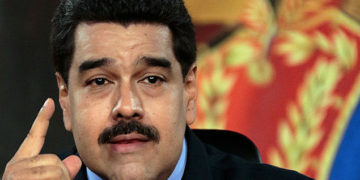 After Nicolas Maduro banned most major opponents from participating in the fraudulent 2018 presidential election to ensure his own victory, Guaido condemned him as a “usurper” during his inauguration last month. 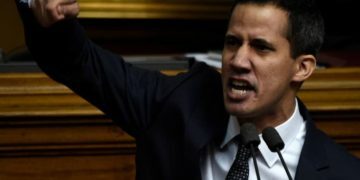 A few days later, Guaido proclaimed that since there was no legitimate democratically-elected president in office, the Constitution required the National Assembly to take control, meaning that Guaido himself would act as interim president until free and fair elections can be conducted. This move was ratified by the National Assembly and recognized by more than 50 countries, including the United States, the European Union, and the vast majority of the Western Hemisphere. 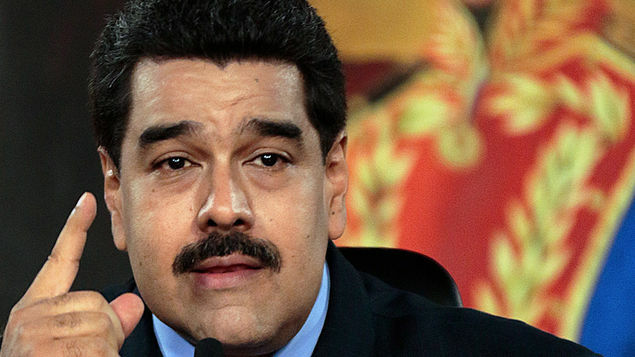 Maduro, however, says he is not going anywhere and seems to have the backing of senior military officers, for now. Much of the news coverage and international punditry has framed the dispute as a choice between supporting Maduro’s socialism or U.S. President Donald J. Trump’s interventionism. 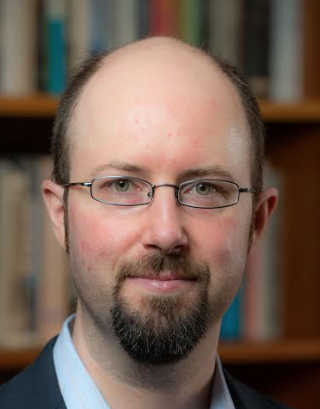 “That is a false dichotomy,” argued Rafael Uzcátegui, the general coordinator of prominent human rights NGO PROVEA. The international community needs to support the Venezuelan people’s desire for change and clean, fair, and transparent elections, he said. Indeed, 80 percent percent of Venezuelans want Maduro to go, according to some polls, and the vast number of Venezuelans who have left the country have already voted with their feet. However, that does not mean an open invitation for foreign intervention or military action. It is important for other countries to support Venezuelan actors that are leading the movement for change. This support could include applying diplomatic pressure to help raise costs of the status quo and offering incentives to make a negotiated transition seem like an acceptable option to the government officials who would need to switch their loyalties. While the seductive promise of a military operation to depose the regime may seem appealing to many who are weary of hunger and repression, the activists I spoke with almost uniformly oppose such a path because of fears of escalating to a civil war. Despite Guaido’s role as a unifying voice for the opposition and interlocutor with the international community, many activists caution that his legitimacy is short-term and transitional, firmly rooted in his office as president of the opposition-controlled National Assembly, which they view as the only remaining institution with democratic legitimacy in Venezuela. They do not want to personalize the struggle around a charismatic savior figure, and risk trading one leader’s control over an authoritarian system for another’s, as happened in Egypt after the Arab Spring. Instead, a broad-based nonviolent strategy to apply a mix of carrots and sticks is more promising. The goal is to spark fear of accountability in mid-level officials deciding whether to carry out orders to repress protesters or to defect while offering an exit ramp that allows former Chavistas to withdraw their support for the regime without condemning themselves. There is some evidence that this is working. The police and judiciary are changing their behavior, and increasingly refusing to participate in repression, in part because of fears about their own liability if Maduro falls. General coordinator of human rights NGO PROVEA Uzcátegui argued that the International Criminal Court’s preliminary investigation in Venezuela could also apply pressure on government officials to avoid involvement in human rights violations for which they might someday be held accountable, incentivizing them to defect to the opposition. While such actions increase the opposition’s leverage, they will only have legitimacy if they retain broad support from the population. On that measure, nonviolent activists have played a key role by calling out Maduro’s dictatorial actions while mobilizing and inspiring people to imagine a different future. Creative forms of protest have connected people while making repression more difficult. Protestors from Dale Letra carried a mobile alphabet to spell out giant messages of defiance and hope, while the Piloneras women sang folk songs in a symbolic reclaiming of Venezuelan identity. Networks of activists connected on social media shared photographic and video evidence of human rights violations, making it more difficult for officials to hide in anonymity as they carry out repressive orders. The NGO PROVEA went a step further, organizing a citizen diplomacy initiative, in which they traveled to other countries to meet with journalists, human rights activists, and other influential members of civil society. The goal was to try to influence international progressive public opinion about the need for a transition to democracy, and to convince leftists in other countries that Maduro should be considered a dictator who no longer retained any democratic legitimacy. This type of outreach, combined with visits by opposition party leaders, may have contributed to the rapid international recognition of Guaido as the interim president after the National Assembly swore him in in January. 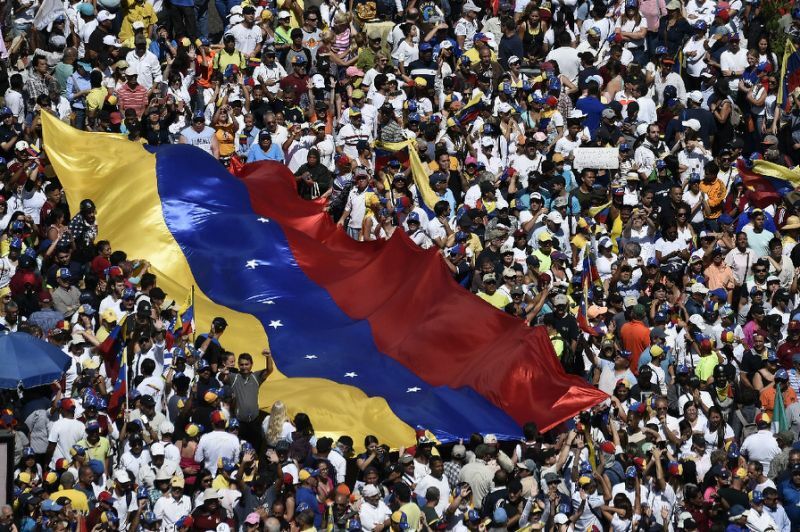 As pressure for change increases in Venezuela, the path to democracy lies in strengthening the broad coalition of Venezuelan activists united against injustice, not in violent shortcuts that will ultimately undermine democracy.